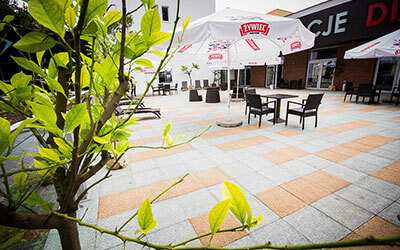 Hotel Diament Zabrze*** is a place where high standard of service and unique atmosphere guarantee a comfortable and pleasant stay. The location of the hotel – 1 500 m from A4 Krakow-Wroclaw motorway, 500 m from newly opened DTŚ diametral highway and only 3 km from the city center makes it easily accessible. From the center of Katowice and Gliwice divides us just a bit more 10 minutes and the nearest airport Katowice - Pyrzowice can be reached in less than 30 minutes. 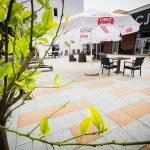 Hotel Diament Zabrze*** creates together with Park Hotel Diament Zabrze**** a hotel and conference complex and the guests can use the facilities of both hotel. 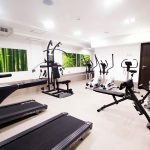 The Hotel offers 58 comfortable rooms, including new high standard rooms. All rooms feature satellite TV, complimentary Internet access, phone and bathrooms with bathtub or shower. Some of the rooms are additionally equipped with hair dryers. An iron, an ironing board or a cot for our youngest guests can be delivered to the room on request. 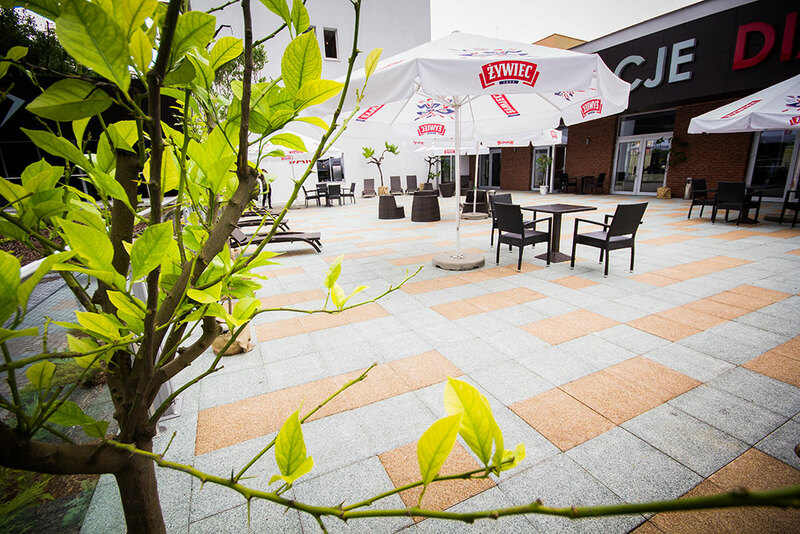 Park Hotel Diament Zabrze offers 3 dining rooms, banquet hall, bar, fitness room and a lobby. 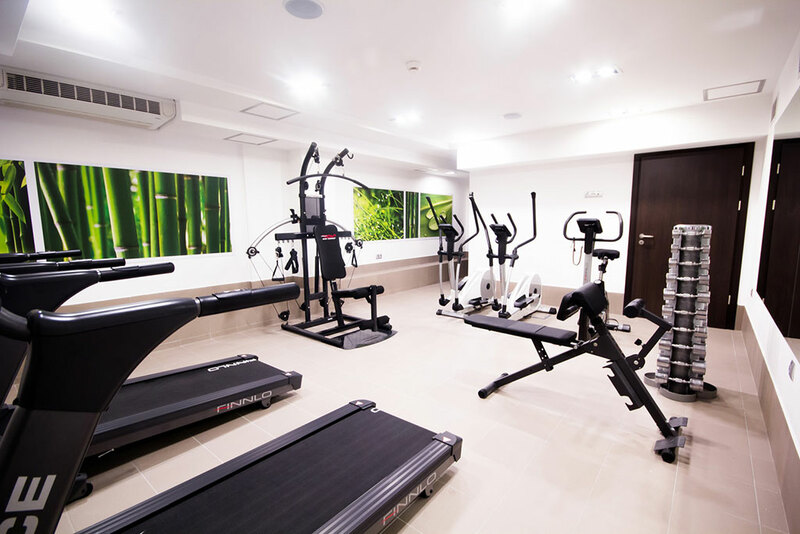 For the organizers of conferences, seminars and symposia we recommend a modern conference center for up to 700 persons, possessing 6 meeting rooms of various sizes, a bar and a room for videoconferencing. Each room is equipped with professional audio-visual equipment, which will allow to carry meetings at the highest level. 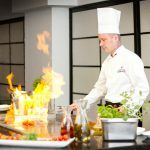 Cuisine: Restaurant Atmosfera is a unique place - perfect to take a culinary trip around the world. 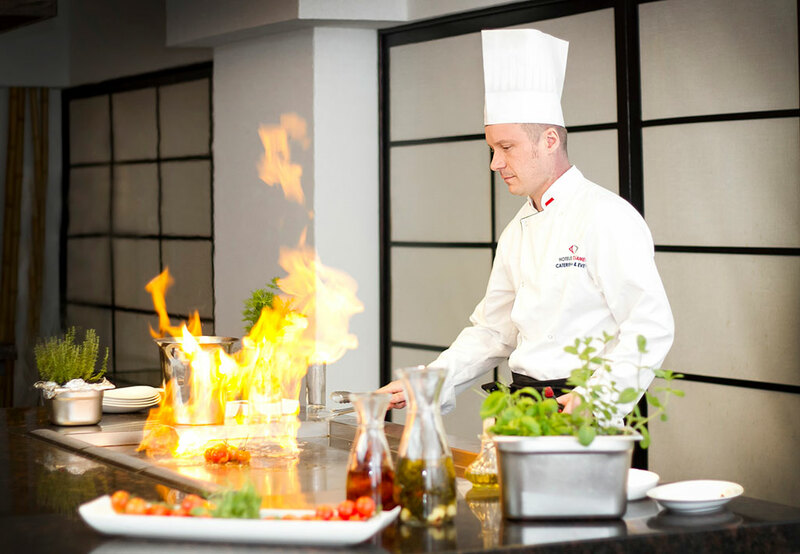 The exceptional menu composed by our chef is a real feast for the senses.